It's HOT! - Cother Inc. Rising Temps – The 5 day forecast for this week shows that we will have highs in the upper 90’s. Yikes! 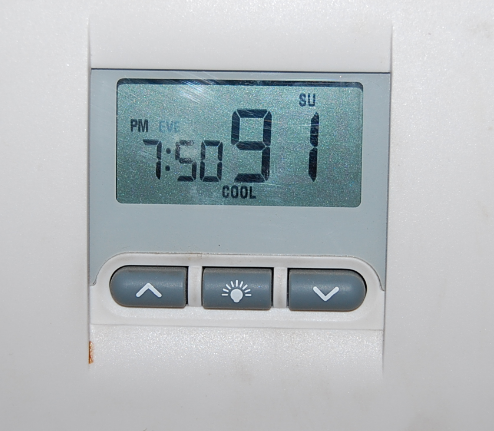 As we all know, when it gets hot like this, we’re all left with no choice but to crank up that A/C, just to stay cool. The unfortunate part about this is, our electric bill tends to skyrocket. Not good! Cother 16 Point A/C Inspection: More important than anything, you want to make sure and get your A/C checked by a licensed HVAC professional. Here at Cother, we offer an extensive 16 point air conditioning examination. This is absolutely crucial and vital to the life of your system, and it helps maintain the remainder of your system’s warranty. Give us a call today and ask about our 16 Point A/C Inspection. Attic Insulation: Depending on how well your attic is insulated, it can have a major impact on the comfort in your home. Having the Attic Insulated (blown-in insulation) is a wonderful investment, as it can sometimes lower your energy costs by up to 25-30%. Specifically, in 2 story homes, lacking insulation can cause those winters to be even more brutal, and those summers to be even hotter. That’s a problem. Please give us a call today, Cother A/C offers Free Estimates. 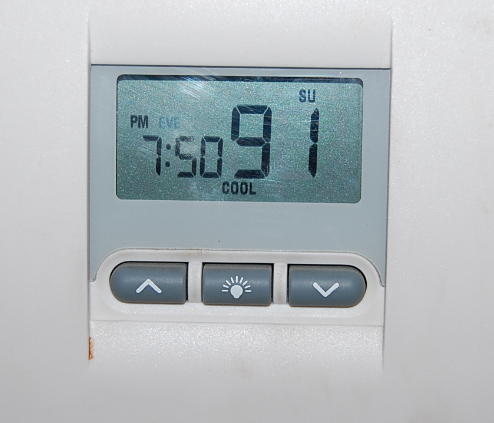 System Struggling: Have a system that’s having trouble keeping up during these scorching hot temps? Having adequate air flow is a major need every homeowner should strive for. If that unit is starting to struggle, and it’s nearing the end of it’s life (10-12 Year Range), it can cause major headaches. The last thing you want is for that system to go out in the middle of the summer, leaving you to scramble for different options. Upgrading to a new system can alleviate all these issues. Give the Cother team a call, we’re more than happy to assist!